Scalp Prep is used when extra security is needed in extreme conditions. Scalp Prep adds a protective layer between the tape and the scalp for a better adhesion. It also helps clear up and prevent any skin irritations from adhesives and glues. Apply to a clean dry scalp before you attach your hair system or wig. 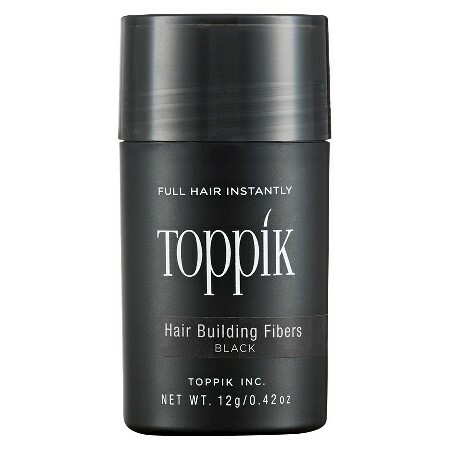 Toppik Hair Building Fibers Small .11 oz. 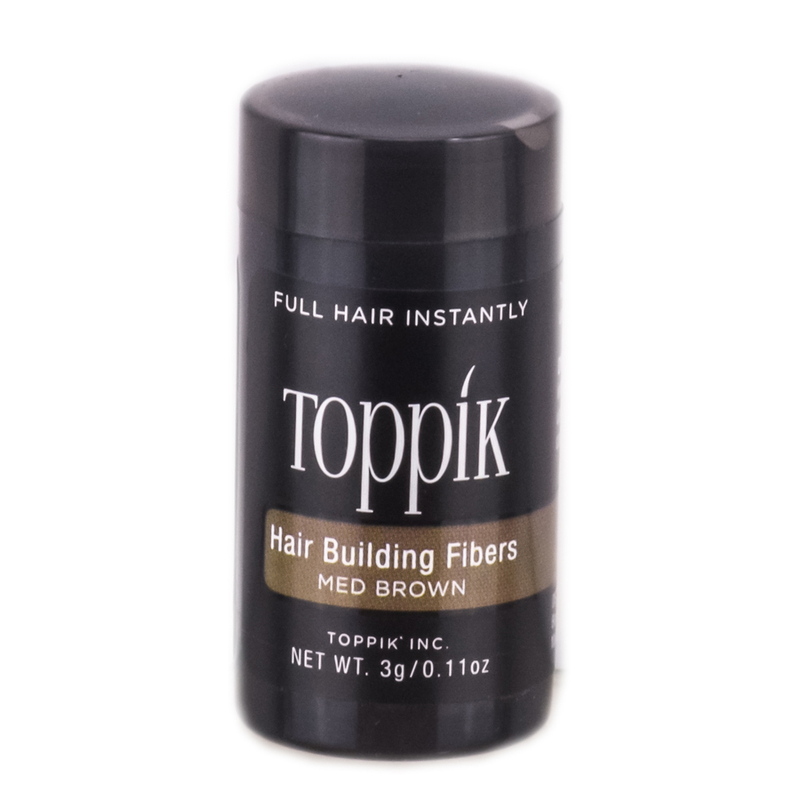 Toppik hair building fibers are keratin hair fibers that give the appearance of thick full hair. Toppik Hair Building Fibers Medium .42 oz.